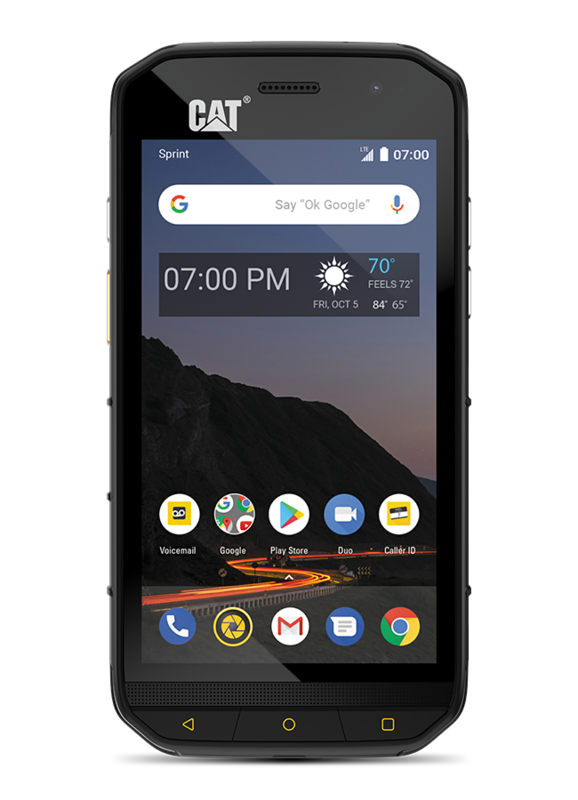 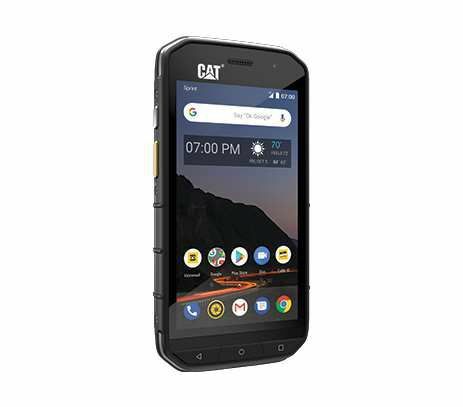 Whether it’s on the job or enjoying the outdoors, this phone is built with the same durability you would expect from Cat equipment. 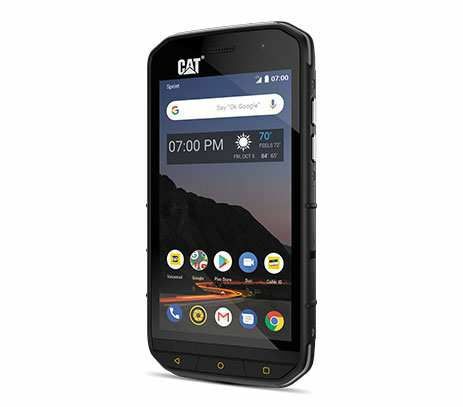 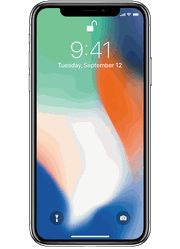 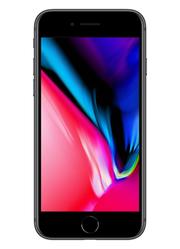 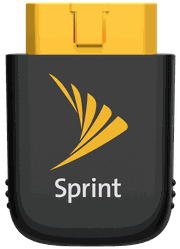 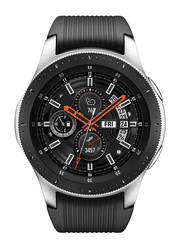 It’s drop proof, dust proof, waterproof, and can even withstand extreme temperatures and it features a 5” Full HD display with a Corning® Gorilla® Glass 5 shatterproof screen. 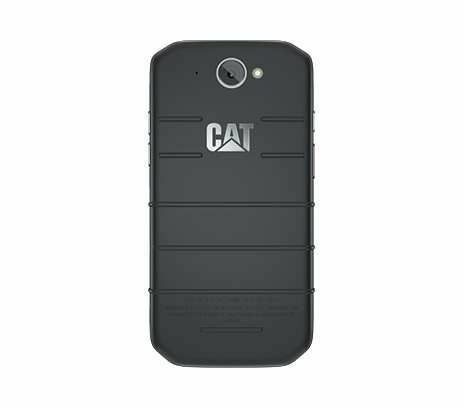 On top of that, the Cat S48c comes with a long lasting battery that will get you through your day.